When World Book Day comes around next Thursday, there will be a whole host of activities, events and parties taking place around the UK with lots of brilliant costumes too. But we all know that a cake stand is essential at school events or parties! 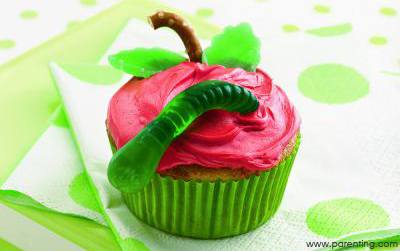 So why not incorporate the World Book Day theme into some tasty bakes. We certainly think this will be a much appreciated way to share your passion for you favourite book with others! We've rounded up 5 of our favourite cupcake tutorials and biscuit recipes that capture some of the most popular children's book themes around. Get inspired to get creative with your World Book Day treats. 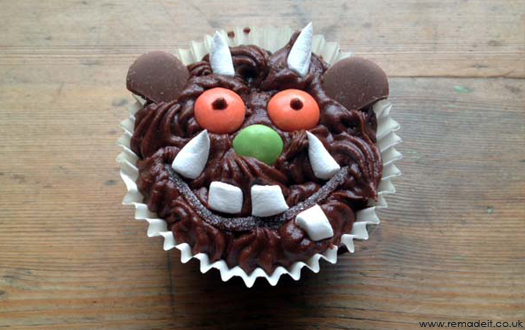 A few well placed chocolate buttons and marshmallow pieces could transform any chocolaty cupcake into the well loved Gruffalo! You can make your own too, just head over to remadeit.co.uk for a step by step guide and a chocoful recipe to get started. 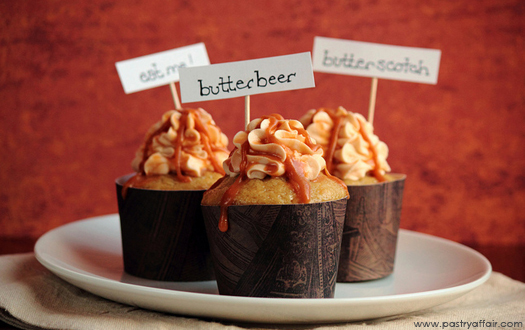 Capture the fun of the Harry Potter series with some scrumptious Butterbeer inspired bakes. Get this recipe over on pastryaffair.com and get baking! So many story books follow the adventures of pirates sailing the seven seas! 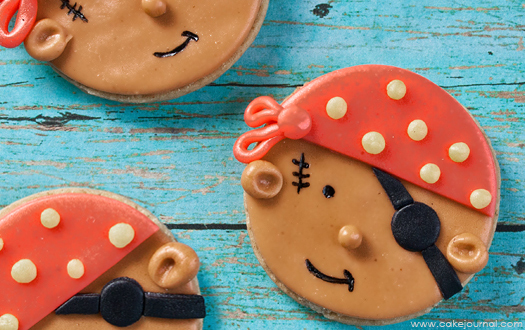 So whatever tale catches your little one's imagination the most, surprise them with some pirate inspired biscuits. All it takes is some clever use of some icing, let cakejournal.com show you how. 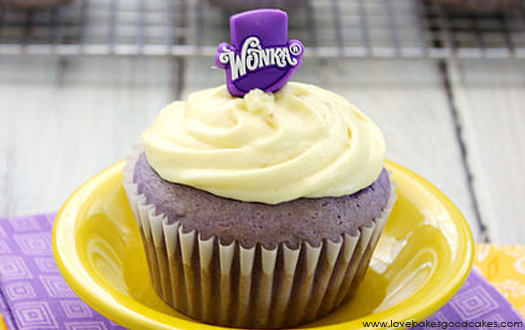 Turn your kitchen into an impromptu version Willy Wonka's factory and mix up a batch of these wonderfully whimsical cupcakes! Purple grape and banana frosting - get this unique recipe at lovebakesgoodcakes.com. Take inspiration from one of the most loved children's books of all time with this cute cupcakes idea. This quirky recipe includes the use of some apple sauce too! 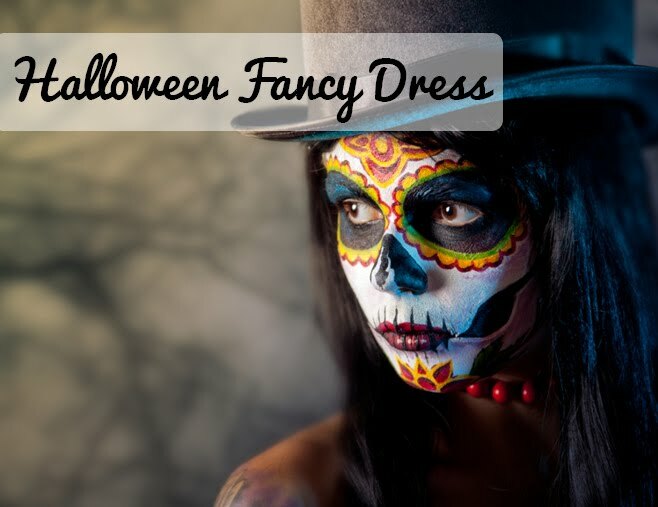 How will you be dressing up for World Book Day 2016?